Yes, you still need to go through the postflight procedure and check the 'No Flight' checkbox if no flight was conducted. A schedule can no longer be deleted once it has started. 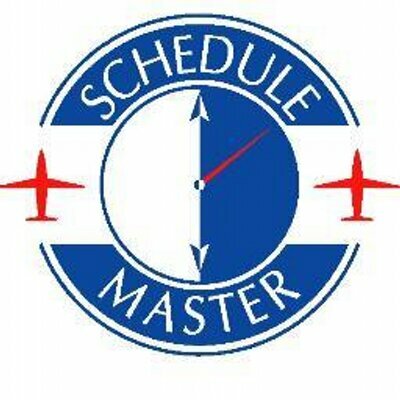 If the schedule has started but not ended, you can cancel the remainder of the flight, but you will still need to postflight the beginning portion of the flight that did not get cancelled.